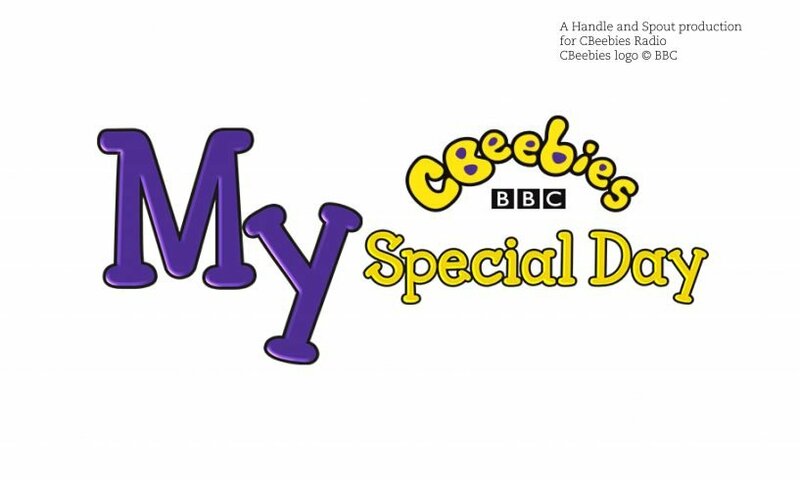 My CBeebies Special Day is a radio series celebrating special days in children’s lives. I created the format and enjoyed making some of the radio features which weave documentary of the children’s day with scripted narration from the children. Due to the success of the series, CBeebies asked me to deliver more episodes which were produced by Wise Buddah, with me remaining on board as Executive Producer. My Special Day is available as a TV or radio format for other territories.